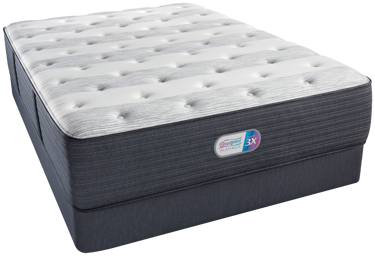 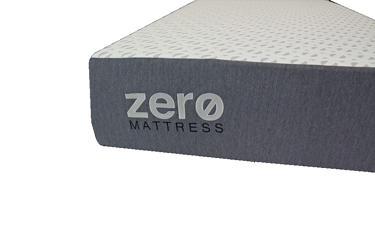 The Zero Mattress is a gel-infused memory foam mattress that features the same cooling technology of premium brands at the lowest possible price. 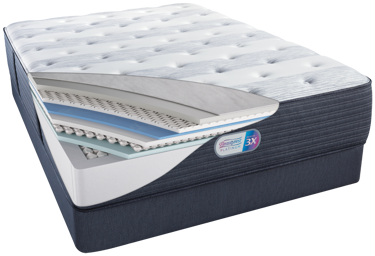 The Zero Mattress is made with cooling and supportive zero memory foam, infused with cooling and pressure relieving cooling gel, and is topped with cool sleeping phase change zero fabric. 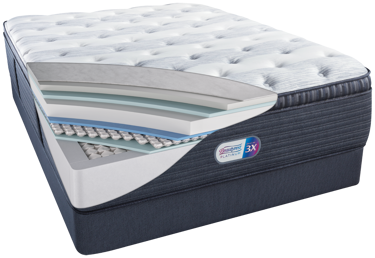 This mattress offers the ideal balance of pressure relief and support for people who sleep on the side, back, or stomach. 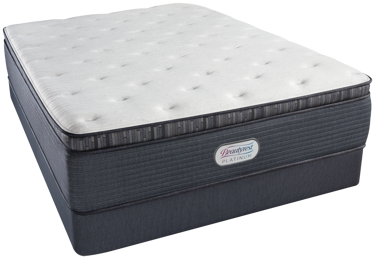 Available at all St. Louis area Mattress Direct locations. 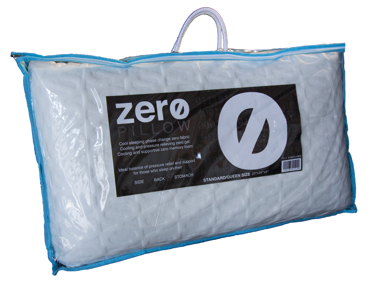 The cool comfort and unparalleled support of the Zero Pillow.